Welcome to Room 109. 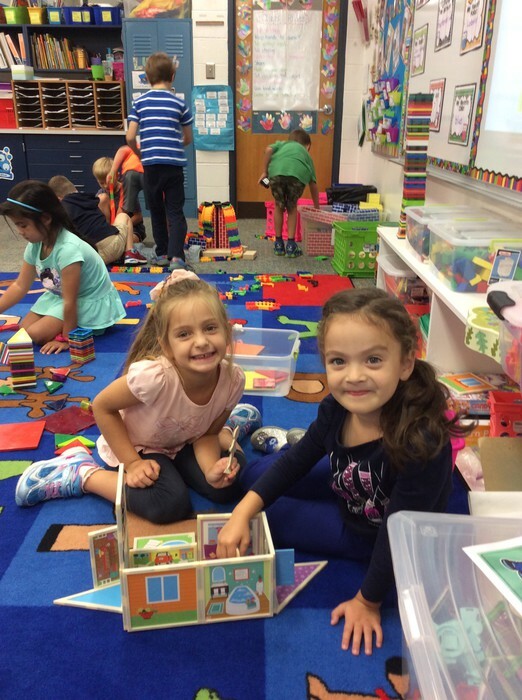 Here you will find updates and news about what's happening in our classroom. As always, feel free to contact me with any questions or comments! Kindergarten mathematicians have been searching for patterns on our September calendar. This month our calendar's pattern includes familiar shapes we see around the world. Students are predicting what they think the next picture in the pattern will be and are working on explaining their thinking to the class. 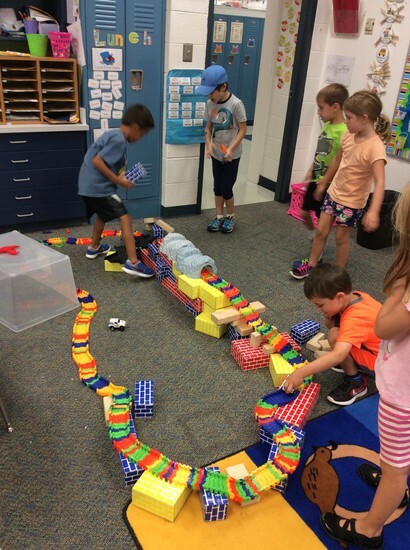 Some of this weeks favorite math centers included sorting dominoes, practicing writing numbers, a five-frame matching game, and counting buckets, where students are working on counting a variety of objects using a ten frame to help keep their items organized. 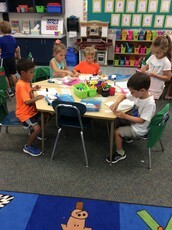 We have started participating in a favorite activity called "Number of the Day". 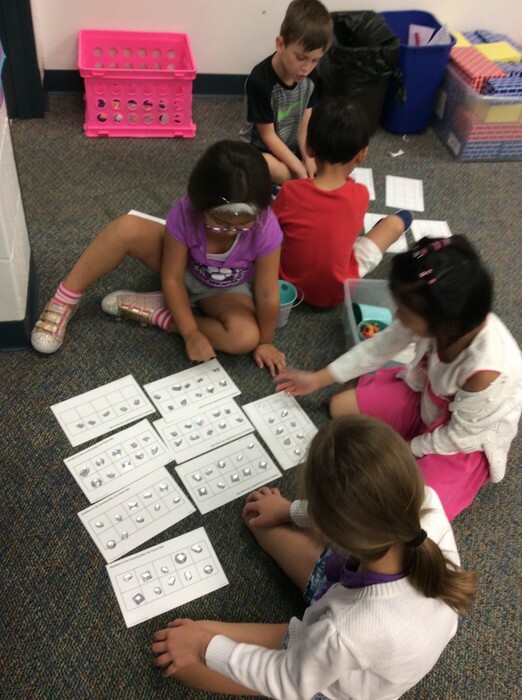 This is where students use a variety of tools to show a specific number in lots of different ways. 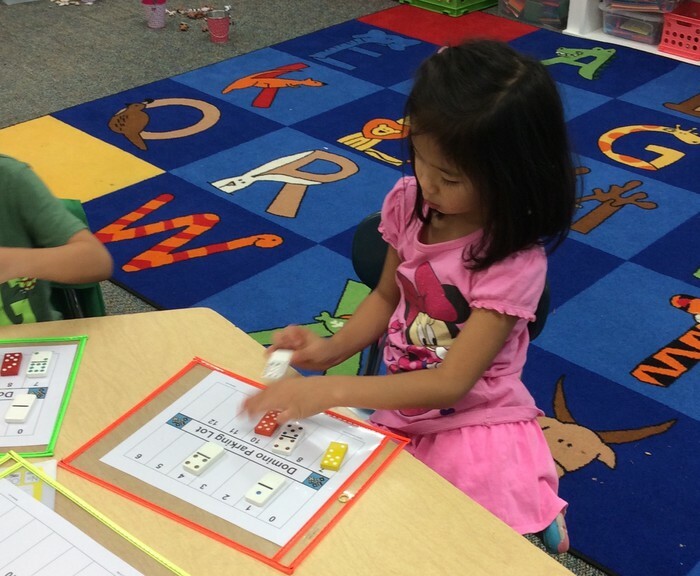 This is a fun and engaging way for students to play with numbers! 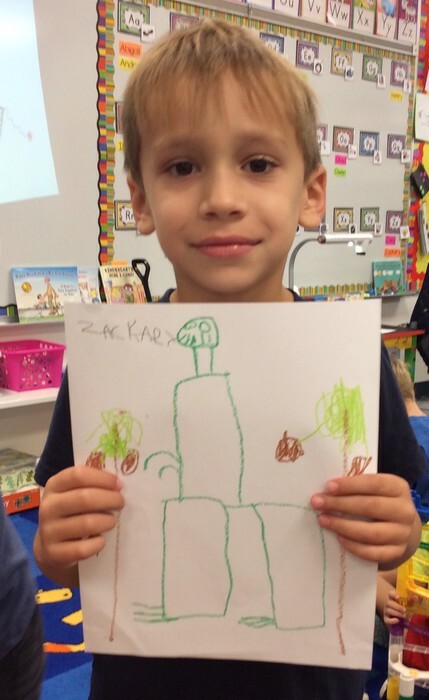 Kindergarten readers learned that they can read the world by looking and thinking, "what would make sense?" 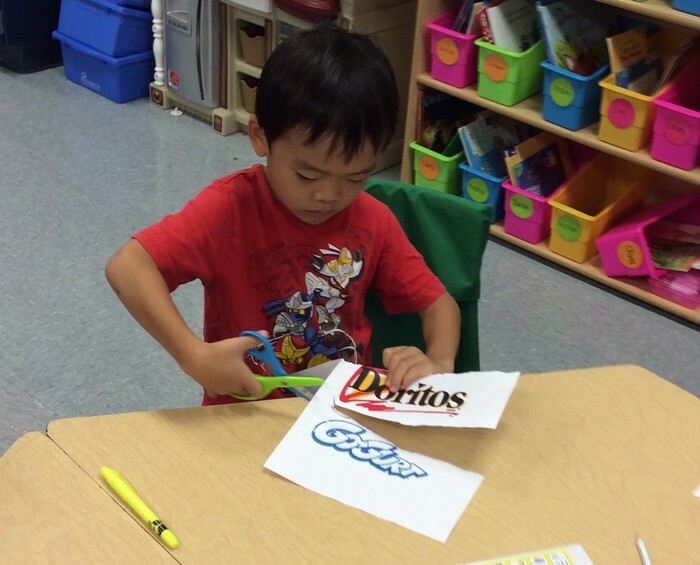 We had fun walking around the school reading different signs and looking at a variety of familiar logos. 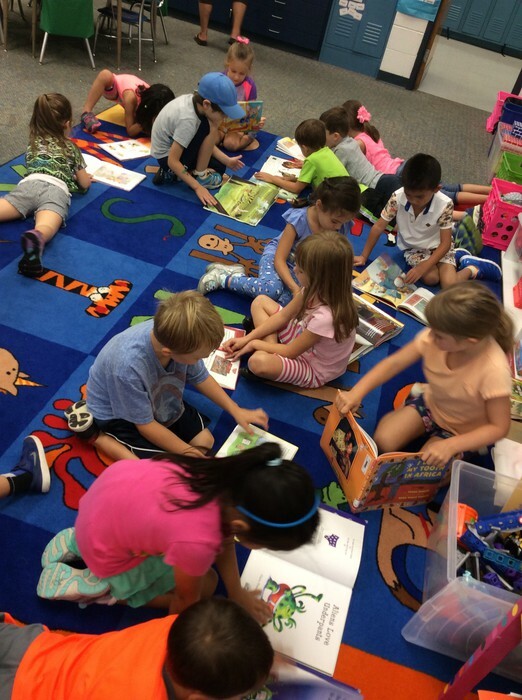 We learned that there are 3 ways to read a book. We can read the words, look at the pictures, and tell a story we already know. 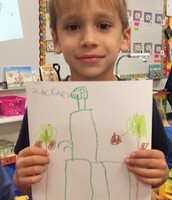 In writing, we are focusing on creating detailed pictures to teach each other about topics we know a lot about. One of the first steps to being a writer is being an oral storyteller! 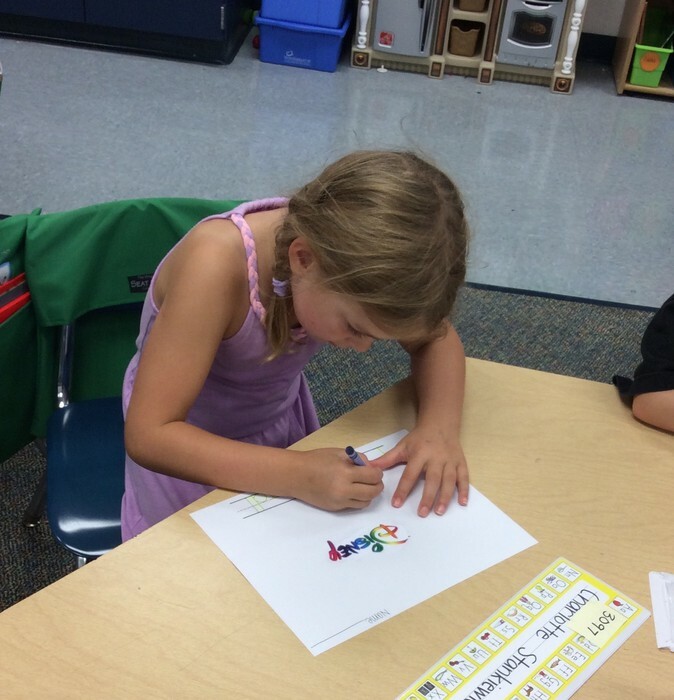 We are also learning to go back to our writing to add more details to our pictures or try to write some words. 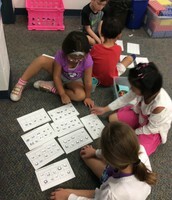 We are working in a variety of centers to help practice our letters and sight words. 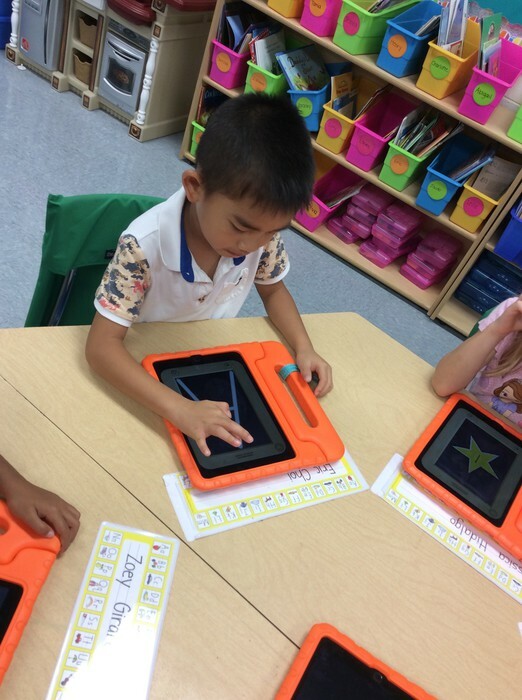 We do this by working in our handwriting workbook, building letters/words with play-doh, using the Wet-Dry-Try app on the iPad, and even using a hole puncher to punch out certain letters! Last week we had a great time with our reading buddies, Mrs. Braiman's 3rd grade class! We will continue to meet with our buddies every other week throughout the year. 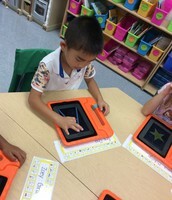 Students have been introduced to our classroom iPads. Each child has a 4 digit password that they are working really hard to remember! Our current science unit is on weather. We brainstormed a list of things we already know about weather and have read What Will The Weather Be Like Today? by Paul Rogers. 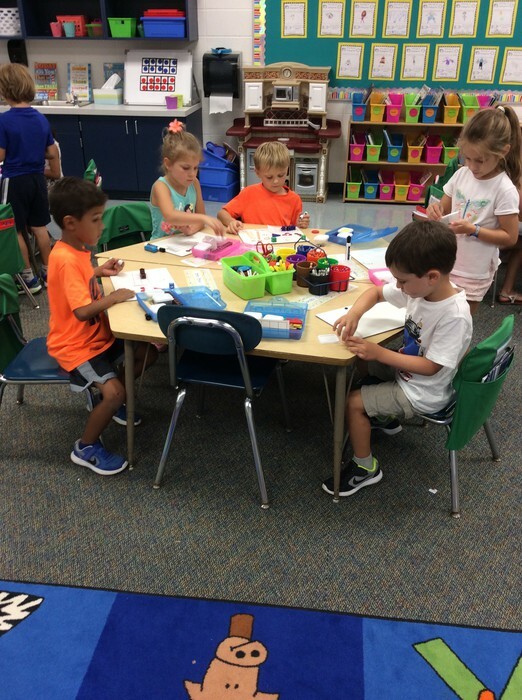 Students are also working on a shared reading text where they are looking for sight words and creating illustrations to match the text. Remember to sign up for parent-teacher conferences. A form went home this week with instructions on how to sign up. Don't forget to send your child's take home folder back to school in his/her backpack daily. If your child doesn't have an extra change of clothes in his/her locker, please make sure to send some.